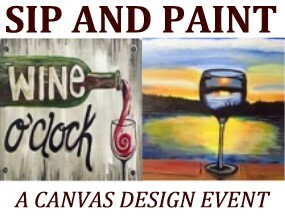 Explore your inner artist with a relaxing afternoon of wine and painting. This event will be held on the front lawn at our winery and is guaranteed to take your breath away with the panoramic view of the estate and vineyards while you sip and paint. Event attendees will be guided by local artist Jennifer Mann.